Who are the top authors on Twitter? Remember the time you had to buy a writer’s memoir to get a glimpse into his or her personal life? Those days are long gone (but you should still buy that memoir), and it’s all thanks to social media. A good majority of the world’s best living authors share their stories on Twitter, Instagram and Facebook, offering up writing advice, tour schedules, news, book recommendations and plenty of personal anecdotes. Unsurprisingly, their accounts are metaphorical goldmines for budding writers looking for a peek into the mind of a current wordsmith. They clue you into all sorts of fascinating insight, from an author’s favourite writing instrument to how they get past stubborn writer’s block. 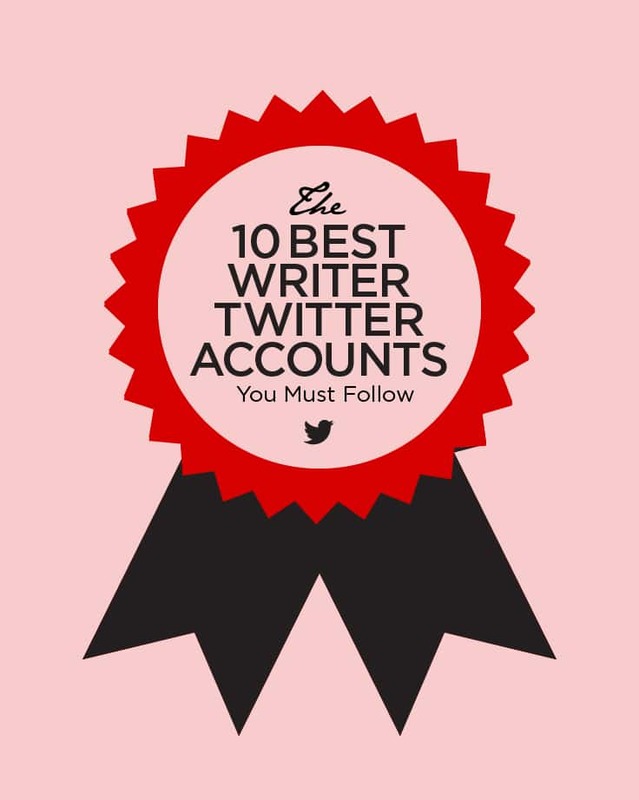 If you’re looking for some top-notch writing inspiration, these are the authors on Twitter you must follow. Susan Orlean | @SusanOrlean — Queen of creative nonfiction Susan Orlean (The Orchid Thief and The Floral Ghost) is an active Tweeter, dispensing all sorts of advice, insight and personal musings for her more than 307,000 followers. The veteran New Yorker writer freely discusses her own writing process and practical writing advice with plenty of humor baked in. Here's the thing: When we tell a story out loud, we are aware of how the listener's attention could drift and we seem to know how we have to keep it engaged. Writing needs that same urgency and charm. Harlan Coben | @HarlanCoben — Who would have thought prolific American mystery novelist Harlan Coben to be a soccer fan, dog lover and professional selfie taker? You’ll discover all this and enjoy ample writing inspiration when you follow the thriller king on Twitter. Indeed, Coben has a life beyond the pen, and it’s fascinating! Paulo Coelho | @PauloCoelho — Brazilian novelist Paulo Coelho (The Alchemist) has some 15 million followers on Twitter, and it’s no surprise why. With morsels of wisdom like, “Writing is the socially acceptable way of getting naked in public,” this account is well worth the follow. Coelho is big on sharing wise tidbits perfect for getting you out of a writer’s rut. Anne Lamott | (@ANNELAMOTT) — When it comes to writers on writing, no one is more of an expert than Anne Lamott. (Well, Stephen King might be a close second. It’s up for debate). The Bird by Bird author is well-known for coming up with great ways to help writers break out of their metaphorical ruts. She’s also vocal about her politics and regularly shares stories that illuminate social injustice. Am trying to convince my 9 year colleague that The Meg would not be that scary—he loved the Jurassic Park franchise. I said, “I think shark attack movies can be fun for any age.” He wants to stay in: Any recommendations for medium-intense action? Joyce Carol Oates | @JoyceCarolOates — Winner of the National Book Award and two O. Henry Awards, writer Joyce Carol Oates is a pillar of the writing community. With more than 40 novels, the super-prolific scribe unsurprisingly found a home on social media. She shares everything from her views on current events to photos from her garden. Of course her account is also a perfect place to pick up some inspiration and recommendations on Goodreads. Sloane Crosley | @AskAnyone — Essayist Sloane Crosley broke onto the literary scene in 2008 with her popular collection titled I Was Told There’d Be Cake. Anyone who has read that collection of essays, or any of Crosley’s work for that matter, knows that the author is a master of wit. The funny stuff extends to her social media channels, where she shares entertaining anecdotes daily. A reminder that writers rarely provide their own headlines. More often than not, it's like our little babies are covered in VIP passes for Six Flags. Doubly true for op-eds. Triply true for profiles. J.K. Rowling | @JK_Rowling — You simply can’t talk about writers on Twitter without mentioning the legendary J.K. Rowling. With more than 14 million followers, Rowling is well-known in the Twittersphere for dishing out plenty of sass in the form of hilarious comebacks aimed at haters, politicians and trolls. If you don’t follow Rowling for the simple fact that you’re waiting patiently for more Harry Potter books, follow her because she’s hilarious and happy to provide great advice to aspiring writers. Margaret Atwood | @MargaretAtwood — Canadian novelist Margaret Atwood, most famous for The Handmaid’s Tale and The Blind Assassin, is a legend in the writing world and is quickly becoming equally as beloved on Twitter. With nearly 2 million followers, Atwood engages with her fans online by retweeting articles, promoting events and even responding to fellow writers about her process. Stephen King | @StephenKing — Even if you’re not a huge fan of horror trailblazer Stephen King, you’ve got to admit that he’s truly a writer’s writer. He penned the popular nonfiction work On Writing in 2000 and has never been sparse with advice and wisdom for fellow writers. His Twitter account serves as extension of his personality, with virtually nothing off-limits. Sports, politics, humor and writing: King’s social media accounts have something for everyone! Roxane Gay | @RGay — Bad Feminist:Essays author Roxane Gay is as personable as you can imagine on Twitter, sharing snippets of her life that are hilarious and inspiring. From the time she got giddy standing near Magic Johnson to the many recipes she makes (and recommends), Gay is one of those writers who makes you feel more like a friend than a fan on social media. Her approach to injustice, current events and politics makes her worthy of a follow. I have three books on the indie best seller list at the same time. Thank you independent booksellers. Social platforms allow us the chance to interact personally with our heroes, ask them questions and engage with fellow fans. 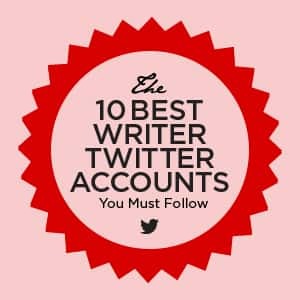 Like any profession or hobby, new writers can follow their favourite authors on Twitter to help improve their craft and go beyond their typical boundaries. 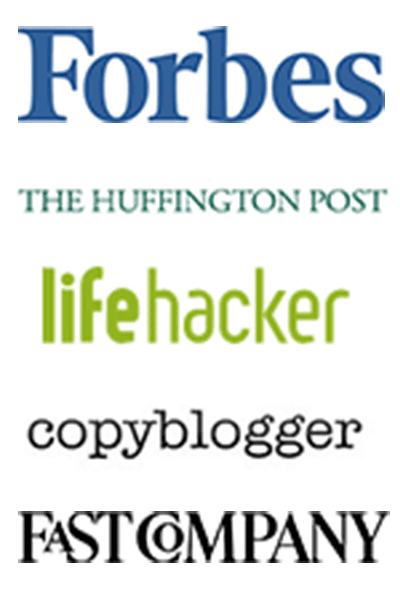 If you need new ideas, advice or inspiration, follow these authors on Twitter today! Chris Napa serves as the Global E-commerce Experience Manager for A.T. Cross Company, LLC. Chris oversees the customer experience on Cross.com from the Providence, RI headquarters. Before joining A.T. Cross Company, LLC., Chris was the User Experience Lead at FootJoy, part of the initial team that launched their E-commerce site in 2016, and the Ecommerce Project Manager at TaylorMade Golf Company. 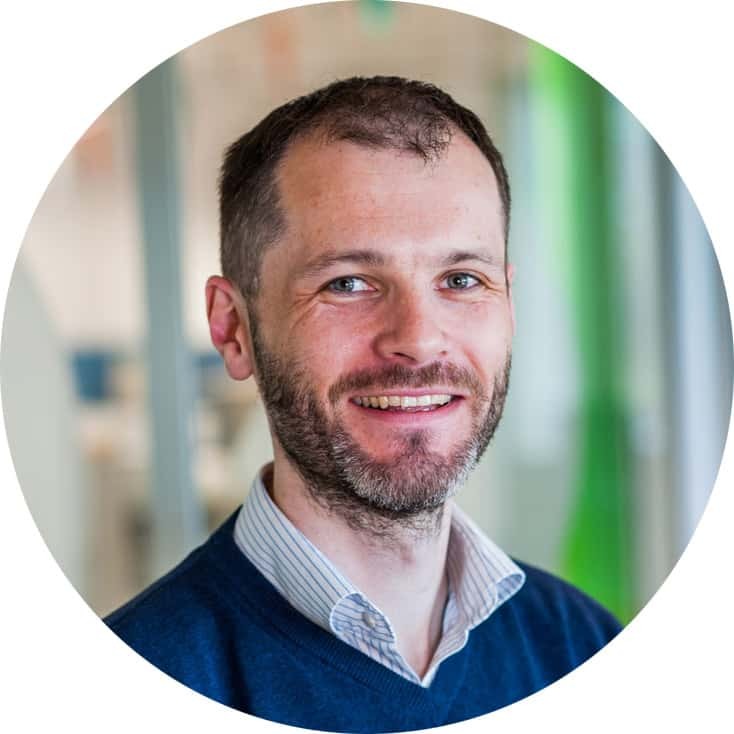 When not thinking about enhancing customer’s online experiences, Chris can be found cycling, golfing, or bowling.